Quite a few of her compositions are based on the principles of monothematic development. As a rule, she used to take several short segments from the original theme and derive further structures according to the underlying plot of dramatic development. The composer was also preoccupied with the ways to shape and transform musical space through various means of compositional technique. One of her interests was electro-acoustic music. 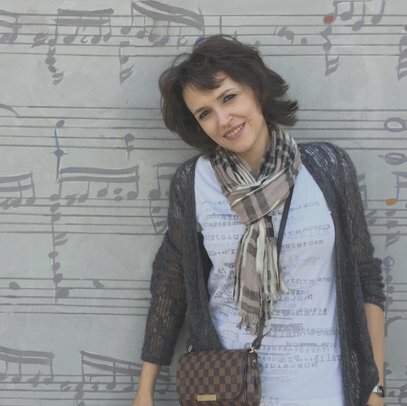 Dalia Raudonikytė (1970-2018) has completed a B.Mus. and M.Mus. in composition at the Lithuanian Academy of Music under Bronius Kutavičius (1990-95) and Osvaldas Balakauskas (1996-98). From 1998 to 1999 she studied electronic music and composition at the Norwegian Academy of Music with Lasse Thoresen. From then on Dalia Raudonikytė resided and worked in the United States and back in Norway. 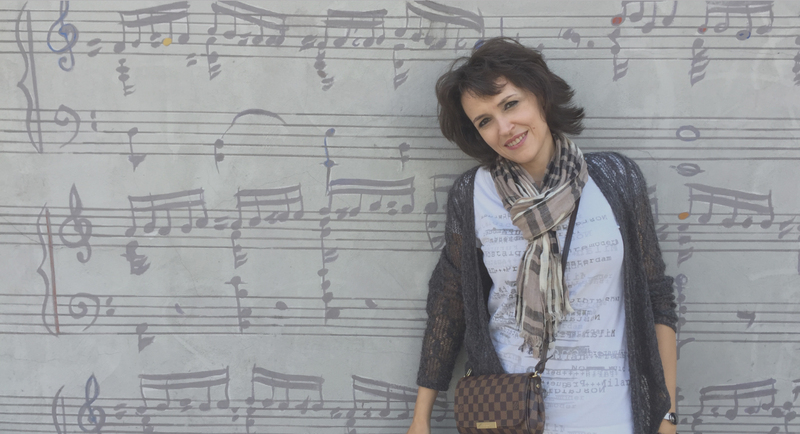 Her music was featured at various new music festivals in Lithuania: Gaida (1997), Jauna Muzika (1992, 1996, 1998), Atžalynas (1996), Youth Chamber Music Days in Druskininkai (1994, 1995), and elsewhere.